Enjoy a day on the trails exploring your local trail system! Whether you are new to the area, and hiking, or looking for a more advanced trail system, we have you covered! 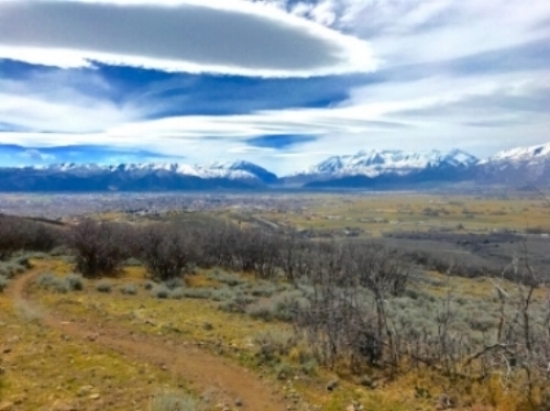 Let us show you some of the best trails in Valley! Appropriate Clothing as weather can change quickly in Utah! Please call to ask about bringing dogs on your hike.